the nation for adult learners. students to give something back to their country). 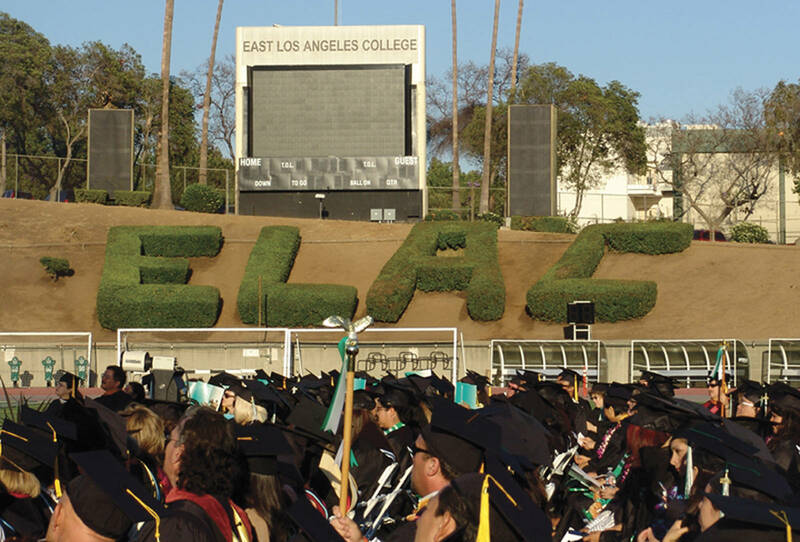 Please visit the Washington Monthly website to see all rankings and read how ELAC is #58 nationally out of the top 100 community colleges in the country for adult learners.